Zombie Sniper Shooting- Free Battlegrounds Gun War is a Arcade android game made by NEW Surprise GAME that you can install on your android devices an enjoy ! Every time you wake up, you can find yourself at the same place! All you can do is to escape as far as possible from zombies before death! Can you break this endless cycle? Zombies are everywhere! Break through the zombie siege! 4 modes waiting for you to unlock- classic mode, kill mode, night mode, etc. Each mode is unique that can fully satisfy your challenge! Come challenge all the impossible!  Unique gameplay, intense game rhythm, stunning perspective effects, and super wonderful sound effects let you truly experience the hell-like zombie world! Just feel the endless fearand enjoy the beautiful 3D graphics and smooth animation!  Unique armory: Unlock all kinds of powerful weapons to better protect yourself!  Unique animal system:Help you from thezombies’ attack! Beginning dash, damage boost, beginning weapons, hounds, etc….. 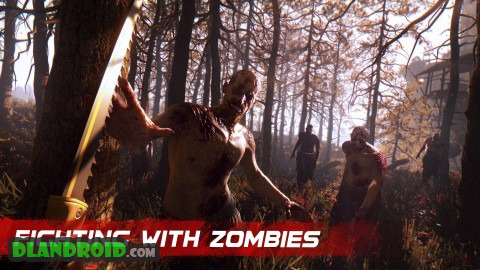 Dash for 1500m at the beginning, carry a variety of weapons to give a deadly blow to the zombies. All kinds of props effects are simply cool! 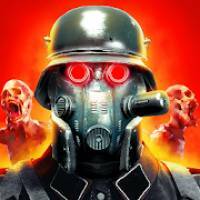 Download Zombie Sniper Shooting to experience a different zombie battlefield!Join the intense and exciting battle, find the hope of survival, and strive to the end! Challenge all kinds of records and compete with friends! 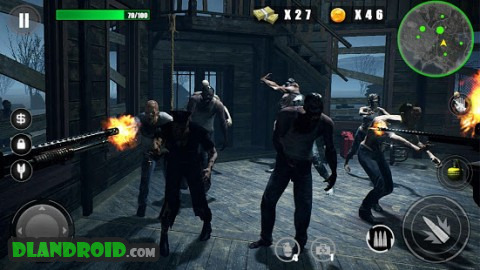 The game is suitable for Android 4.0 and above models. Small package- you can download anytime, anywhere. Just enjoy a wonderful game time!